Kahaani, a Hindi movie, is not currently screening in Hyderabad. 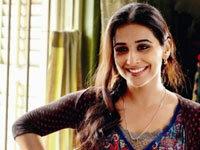 Post the phenomenal success of The Dirty Picture, Vidya Balan is back on screen with this woman-oriented edge-of-the-seat thriller. 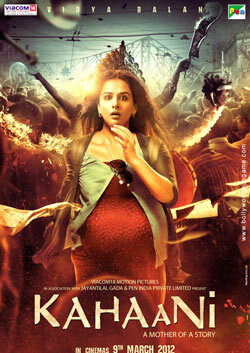 Kahaani is the story of a pregnant woman who searches the streets of Kolkata for her missing husband. As she probes, she finds out that there is more to her husband than meets the eye.